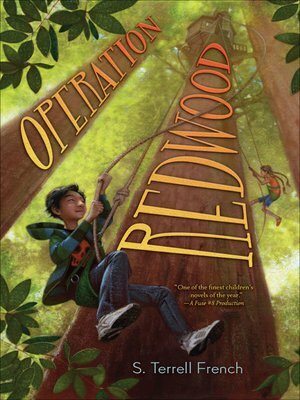 Listen to Audiobooks, Podcasts and Audios to learn more about Redwoods. 2011This fantastic debut novel, full of clever stunts and pranks, shows the power of determined individuals, no matter what their age, to stand up to wrongdoing. 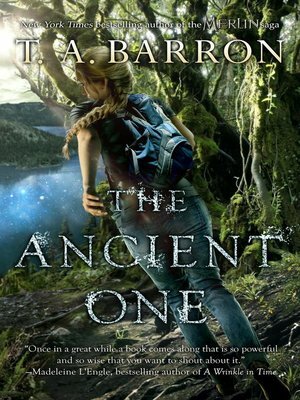 1992In this extraordinary quest, combining high adventure and heroic drama, a girl discovers that all living things are connected in ways she never expected, and that true friendship can reach across cultures, and even across centuries. How do trees make oxygen? How do they grow? Why do tree leaves change color? How long can trees live? We’re branching out to tackle all these questions + we drop in on the world’s oldest tree. 9. Who’s Behind the Name ‘Humboldt’?